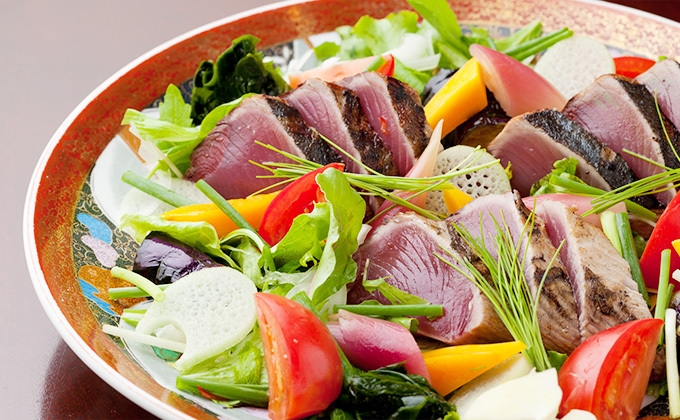 A restaurant which serves fresh vegetables and bonito directly from Kochi, a place noted for the biggest morning haul of bonito in Japan! Kochi Prefecture was called “Tosa” long ago, before the Edo era. “Neboke,” a Tosa cuisine restaurant in Marunouchi, uses foodstuffs from the region and serves many kinds of Japanese dishes, cooked and flavored in its original way, which we’re sure you will enjoy. 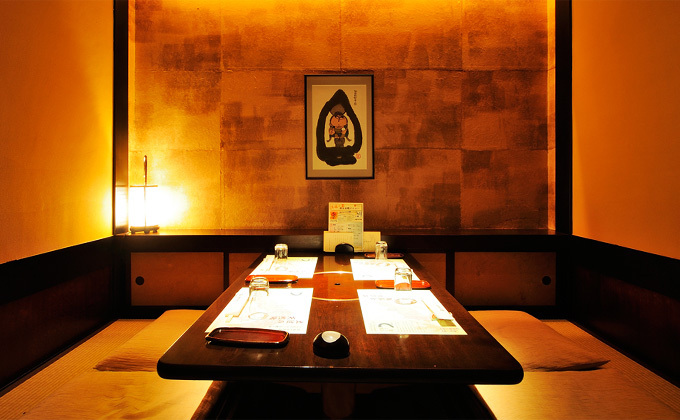 The interior has the atmosphere of a traditional Japanese house, in which you can enjoy catching a glimpse of Japanese people’s original way of life. 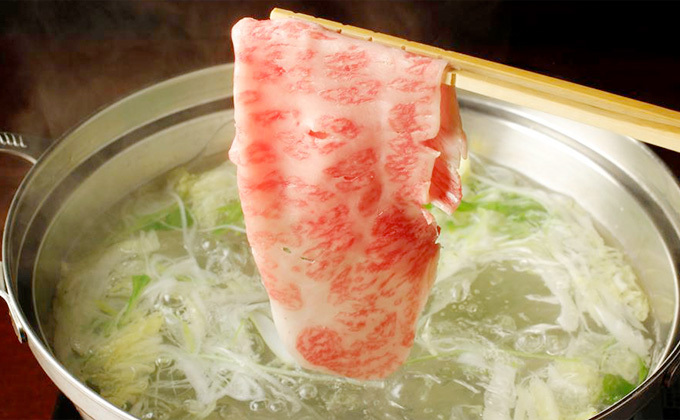 The restaurant has seven private rooms which can accommodate from four to twenty-two people each. 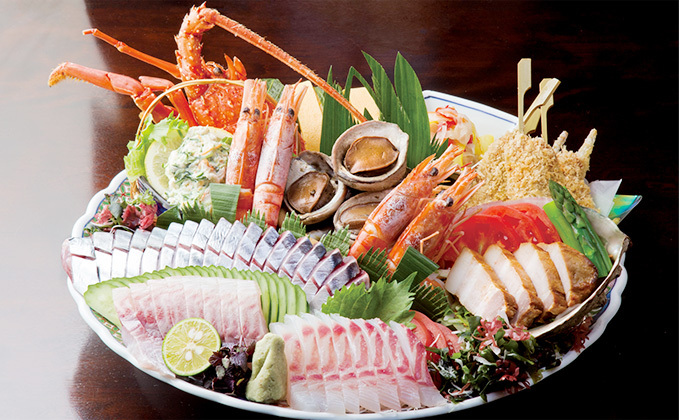 As for cuisine, enjoy Tosa course dishes, the pride of the restaurant, including dishes made with natural, longtooth grouper, the so-called “phantom fish,” and dishes of bonito caught by the traditional single-hook fishing method. Listed prices do not include consumption tax. An 8% consumption tax and a 10% service charge will be added to the bill.